I had a number of fears about becoming ACBC certified before I began, and I even struggled with fears during the process. There were times I didn’t touch my work because I was so discouraged and fearful. Though the process is only three parts, all the requirements and levels to complete can be intimidating. Whether you are in the midst of grinding through your certification or you are curious about becoming certified, there are several common reasons that those who would like to become certified may decide not to. Today, I’d like to address some of these, and help you find the courage to press on. No problem, I don’t either. You can do all the steps of ACBC certification remotely! 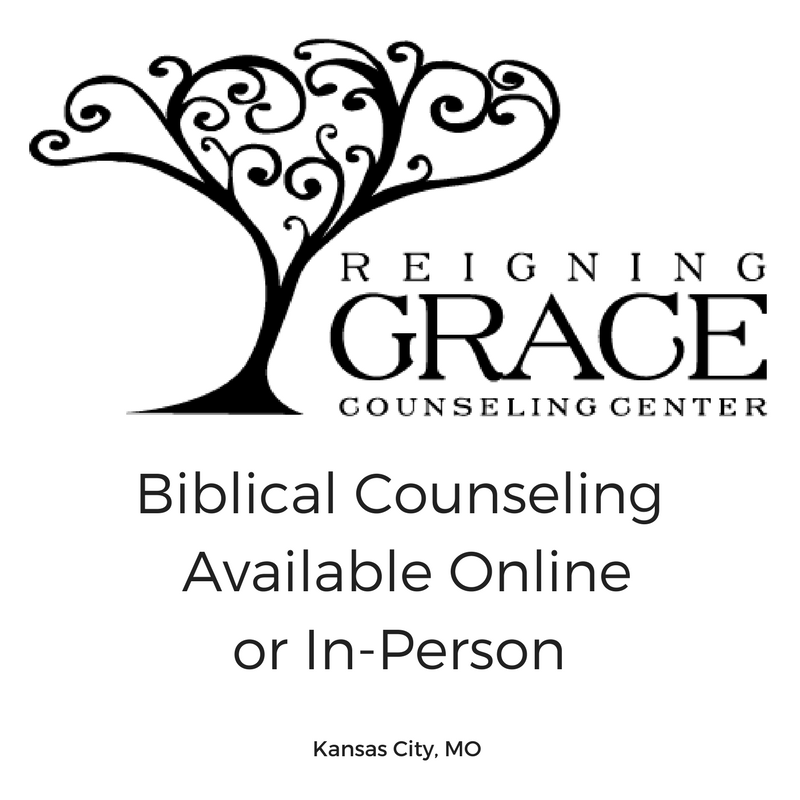 There are great online courses through which you can fulfill all the learning requirements, such as the one offered by Reigning Grace Counselling Center. If you are a person who needs more guidance and encouragement, and doesn’t work as well independently, this may be the route for you. I even completed the conference requirements online for free by watching recordings of a previous conference on YouTube. (subject to approval) Then, for the supervision stage, I will communicate with an ACBC fellow remotely. 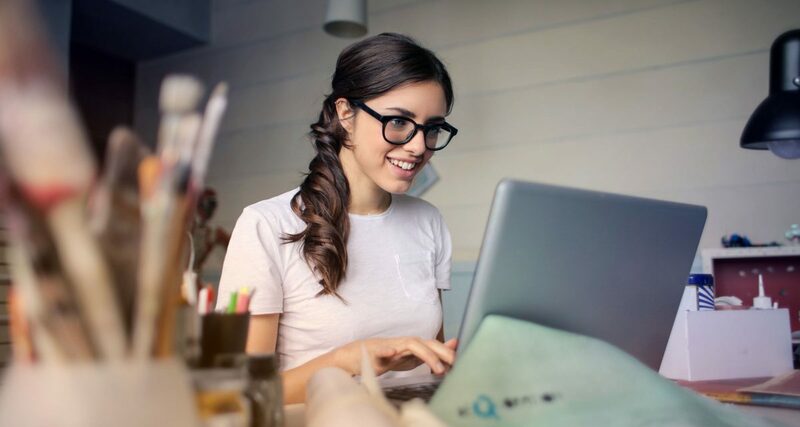 The beauty of online ACBC certification is that it is nearly 100% self-paced, meaning you can stretch out the process so that you can find time to meet the requirements and save up the money needed. Unlike a university or college degree, you don’t have restricted class times to force into your schedule. You can choose when to read or listen to the material. Also by stretching out the time, my husband and I are able to put aside money each week toward the bigger costs of certification (which are still no comparison to university or college). When I downloaded the exam and began scrolling through, I wanted to turn my laptop off and never see it again. It terrified me. 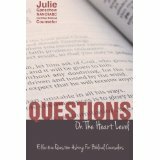 Not only were there an abundance of questions, but there were questions I had no idea where to begin in answering. The truth is, it’s not an easy exam. But before you begin hyperventilating, take a deep breath and remember: It’s not like the exams at school that you had an hour to complete with no notes. This exam is open book and open clock—take it one question at a time. My first look at the exam also made me realize how inadequate I was at that time to be a counsellor. Though I had fulfilled the requirements up to that point, I still wasn’t ready. So instead of struggling and floundering through the exam, I went back and studied more. I read more books and found more lectures. The learning requirements are a minimum—you can keep studying beyond them (which I highly recommend!). As you study, listen well and take notes so that you have something to reference as you write the exam. Once I finished my exam, I left it for a few weeks. Then I came back to it and did some proofreading, editing, and revising—twice. I also reread the exam requirements multiple times to make sure I had met them. By not rushing the exam, and taking the extra time to study, I was able to pass with few errors. It may seem intimidating, but it can be an edifying learning experience. I Struggle with a particular sin problem, so I am Not Good Enough. If you are expecting to be perfect in order to be a counsellor, you will never meet your expectations. No believer, not even biblical counsellors, will reach perfection on this earth. We all struggle and fight against sin. Sometimes, having struggled with these sins, we are then equipped to help those who struggle in similar ways. We can more easily come alongside and say, “I know what that’s like, and it’s hard. 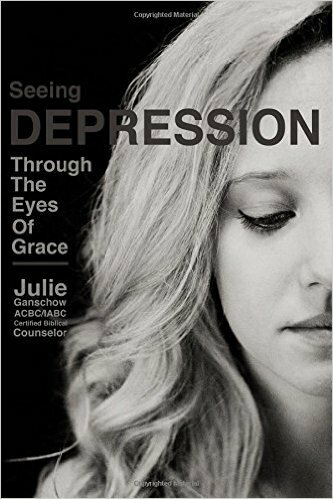 But here is how God has grown and changed me.” The fact that you have struggled in a similar way may be what leads your counselee to be more open and honest with you. That said, there is a point in which we should have our struggles and battles brought into submission to Christ. If you believe your current sin struggles could hinder your ministry, perhaps you should take some time to see a counsellor yourself and work through these before becoming a counsellor. Remember, the best counsellor is a good counselee! If you are considering ACBC certification but have yet to begin, I encourage you to pursue this curiosity without making any commitments. Watch some lectures online or read a few books. See if this is a ministry you want to be a part of. If you have begun the process but are feeling discouraged, continue on in the strength of Christ. Remember that he is the reason you are doing this—not to own a certification paper, not to qualify yourself, or to make others think highly of you. You are doing this to glorify God and point others to him. Let that be the fuel that keeps you going in the midst of weariness and discouragement. 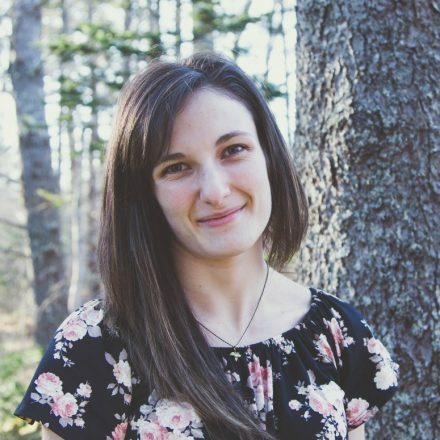 Lara d’Entremont is a wife to Daniel, biblical counselor in training, youth leader, and writer. You can read more of her writing on her blog (www.laradentremont.com), where she teaches women about God’s Word and helps them make theology practical. 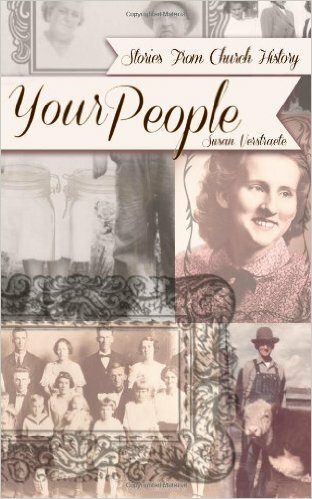 She and her husband are members of Clark’s Harbour United Baptist ‘Stone’ Church in Canada, Nova Scotia.